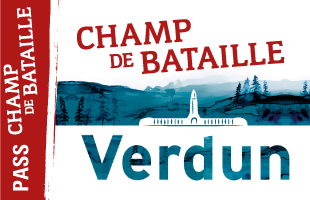 The Comité national du souvenir de Verdun (CNSV, Verdun national memorial committee) was set up in 1951 by Maurice Genevoix, Secretary in Perpetuity to the Académie française and himself a World War One veteran, under the patronage of the President of the Republic. On 23 October 1960, led by Maurice Genevoix, the committee decided to build a memorial on the site of the former railway station in Fleury, one of the villages razed to the ground and declared to have “died for France”. 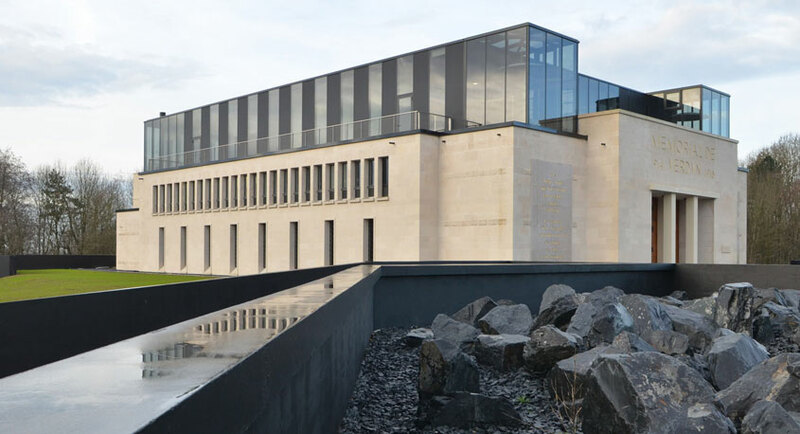 After being given public-benefit status in 1962, the committee launched a national campaign, seeking contributions for the construction of the Verdun Memorial Museum. Donations poured in and the museum was opened in 1967. 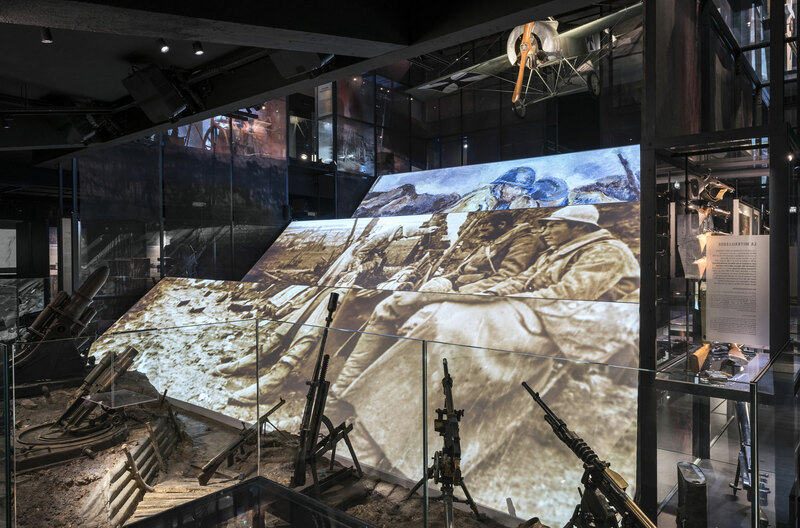 The aim of the committee is to keep alive the memory of the Battle of Verdun and ensure the museum’s sustainability and long-lasting influence.